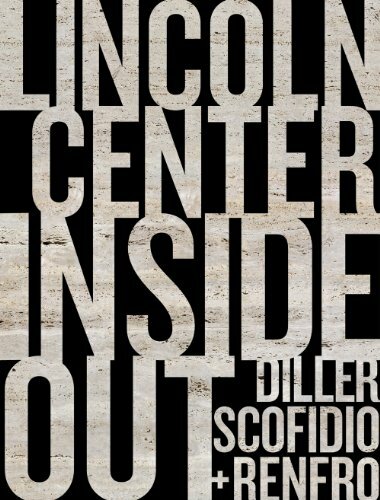 Design Boom recently coved the Lincoln Center Inside and out book, that deconstructs the process of DS+R's work there. Sloan and I are in the featured image, with our 2010 helmets. Funny enough we made a funny music video here for the ballet in Summer of 2010 called twirl.